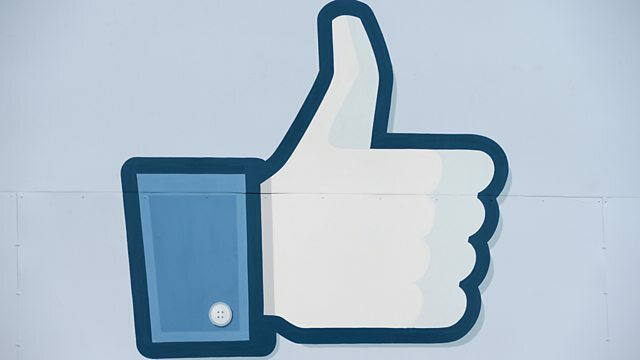 BBC World Service - World Have Your Say, Has Facebook done anything wrong? Has Facebook done anything wrong? Your reaction to Facebook's experiment on 700,000 people. How Should Israel Respond to the Deaths of Three Teenagers? This programme is no longer in the schedule but the conversation continues on BBC OS.